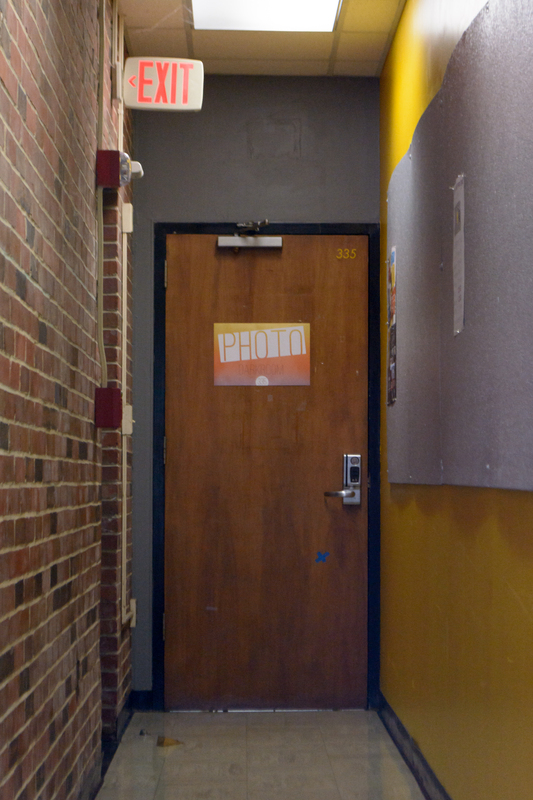 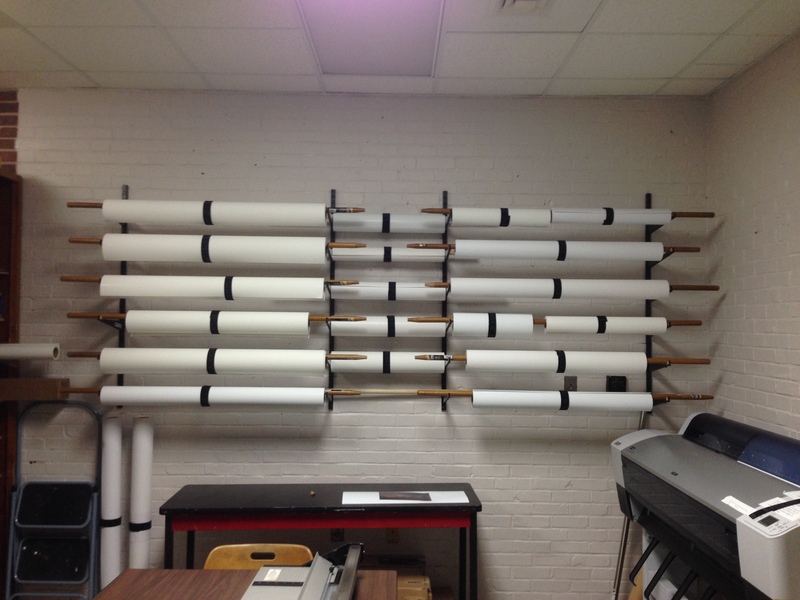 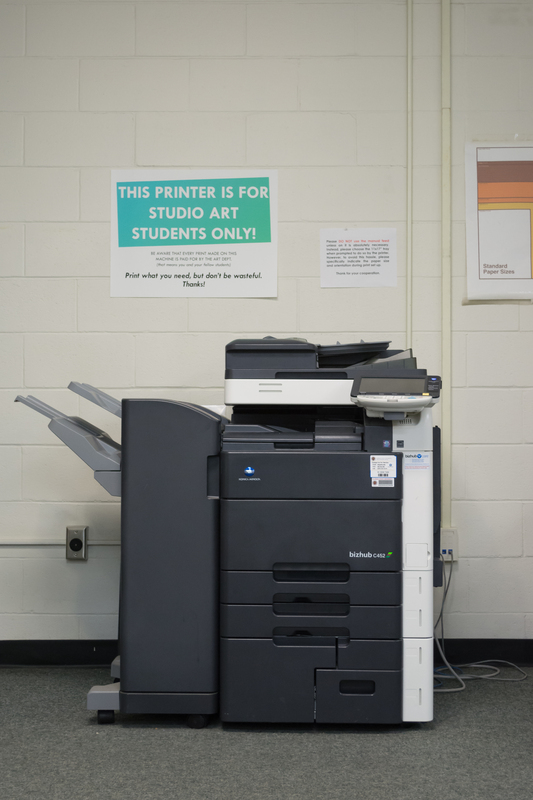 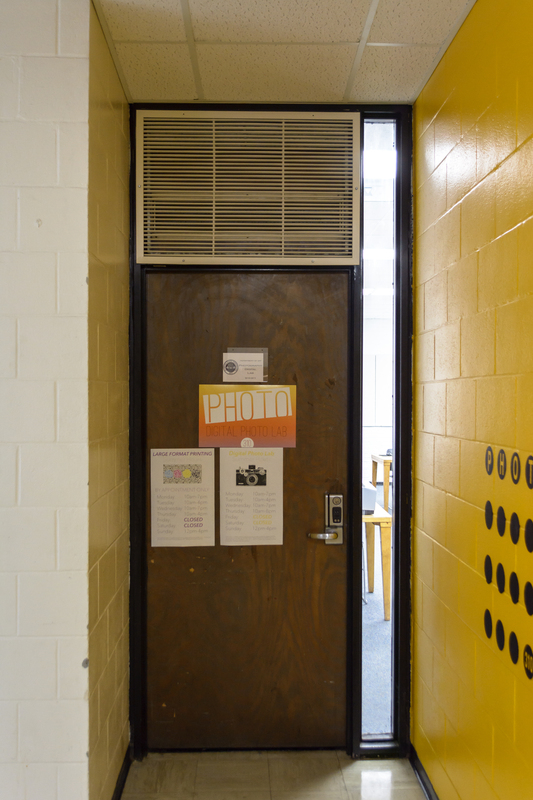 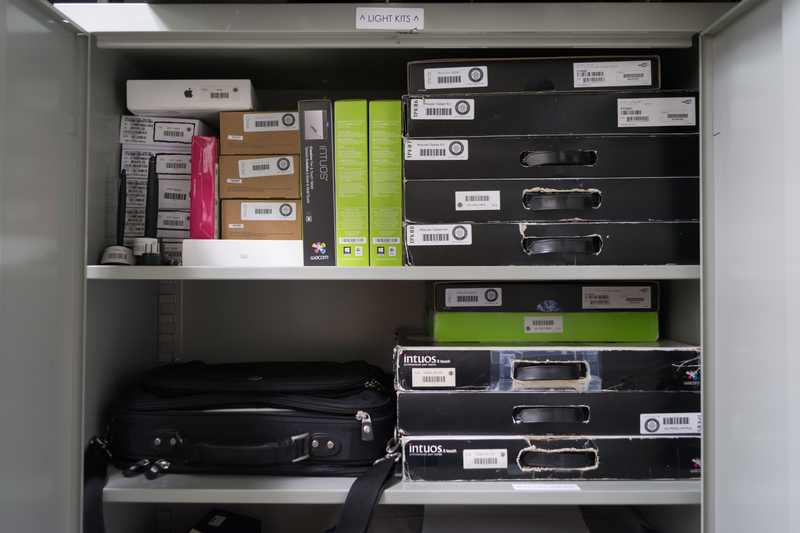 The printmaking studios are located in the Kellogg Research Building (KRB) basement. 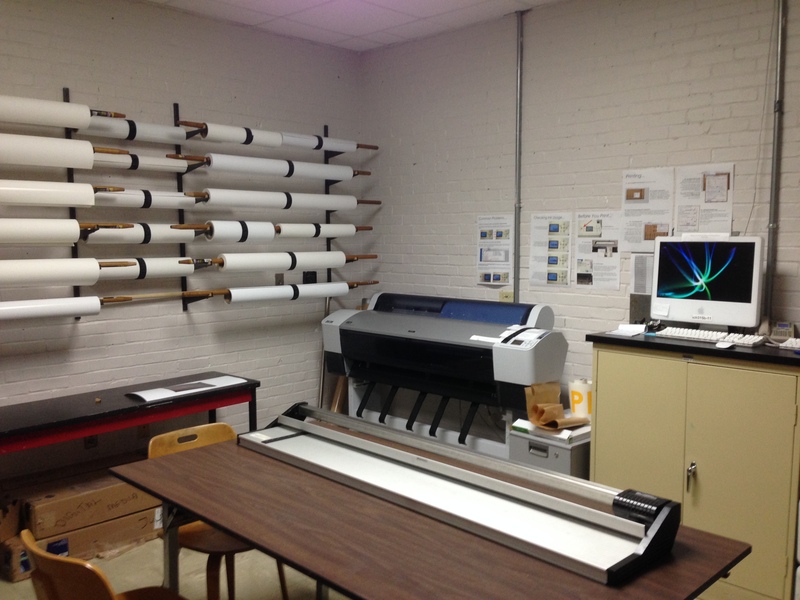 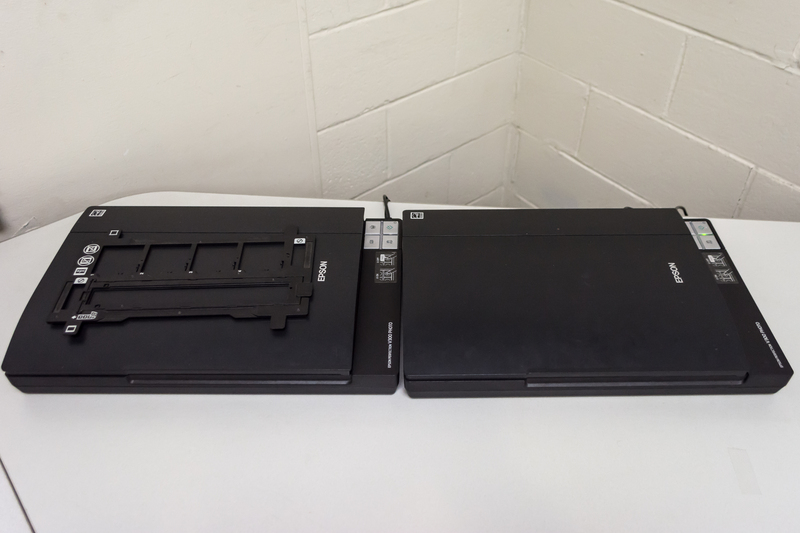 The screen printing studio has 16 individual printing stations, including two vacuum tables, an AmerGraph 150 vacuum exposure unit and a washout sink. 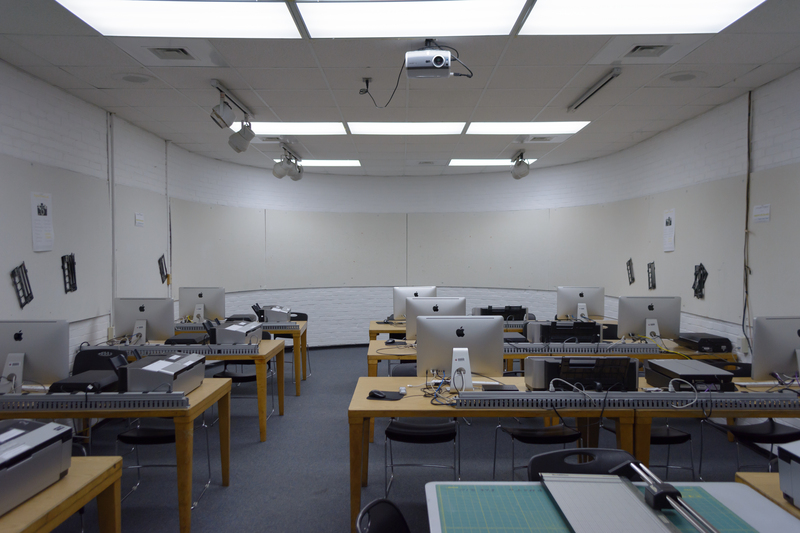 The relief/etching print area contains two Takach etching presses and two Charles Brand presses. 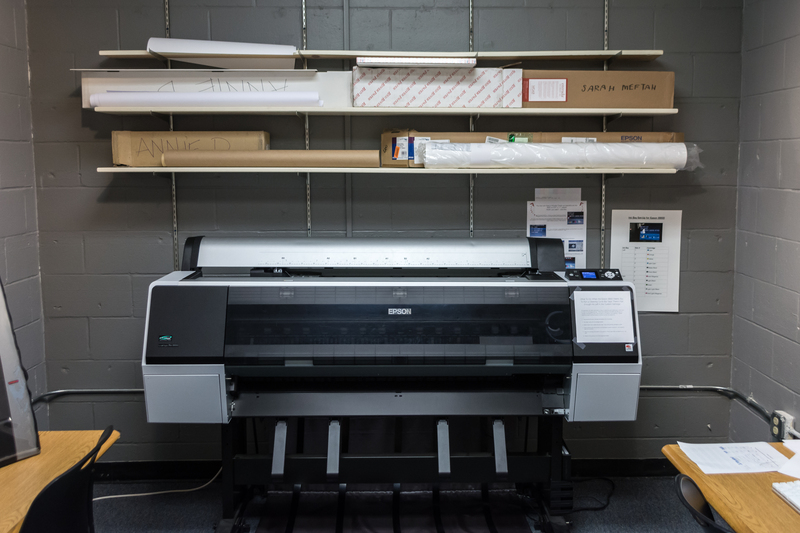 An adjacent plate prep room has ferric chloride etching tanks and an aquatint spray booth with airbrush and compressor. 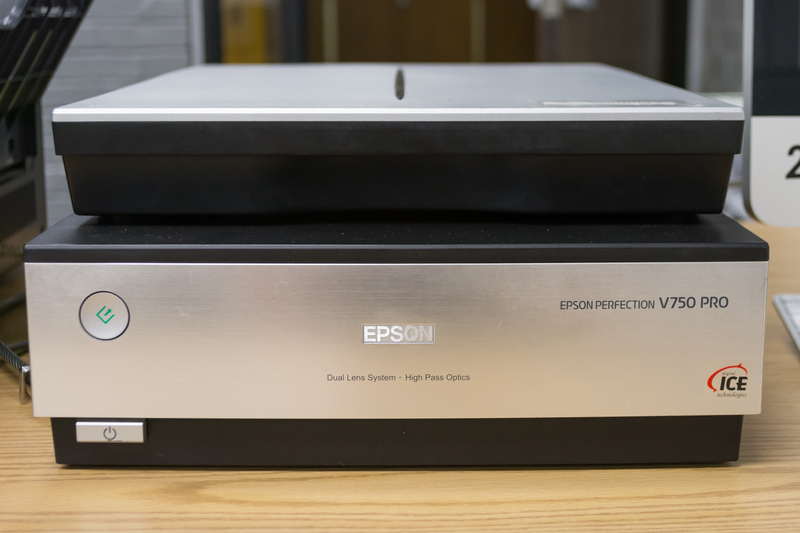 A NuArc exposure unit is available for photo etching processes. 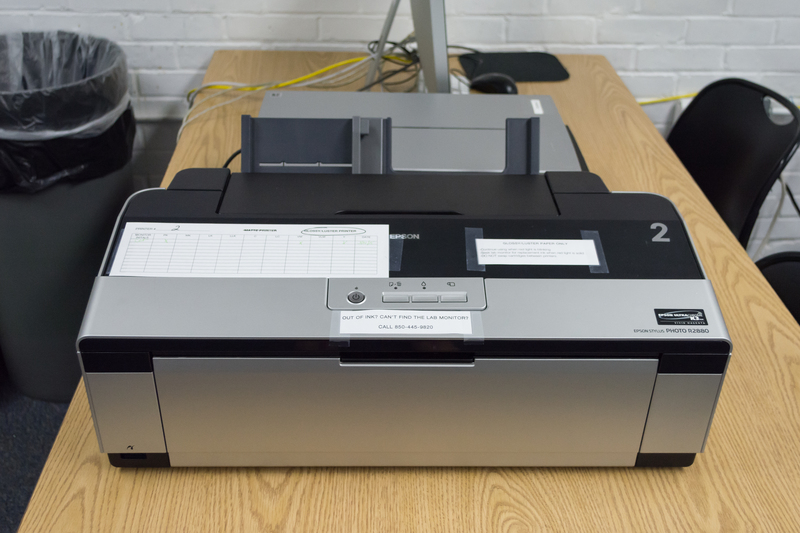 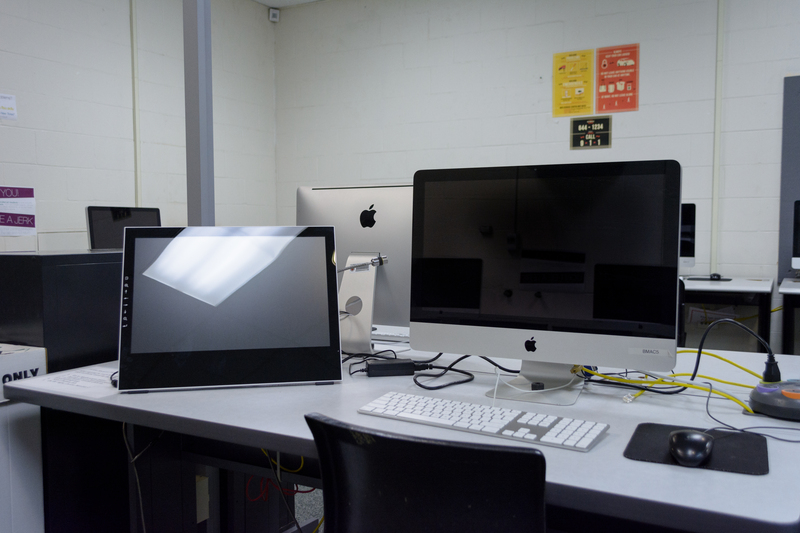 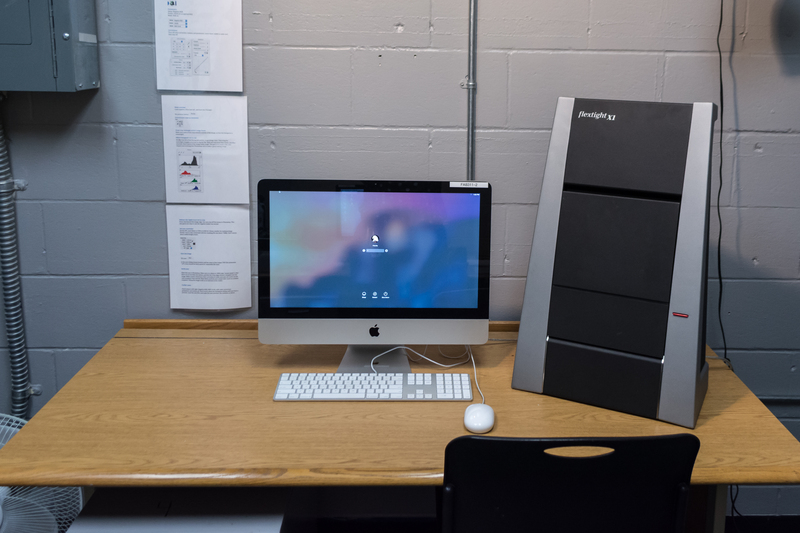 The print area computer lab has individual workstations, digital printing capabilities and platemaking capabilities on a Xante Platemaker. 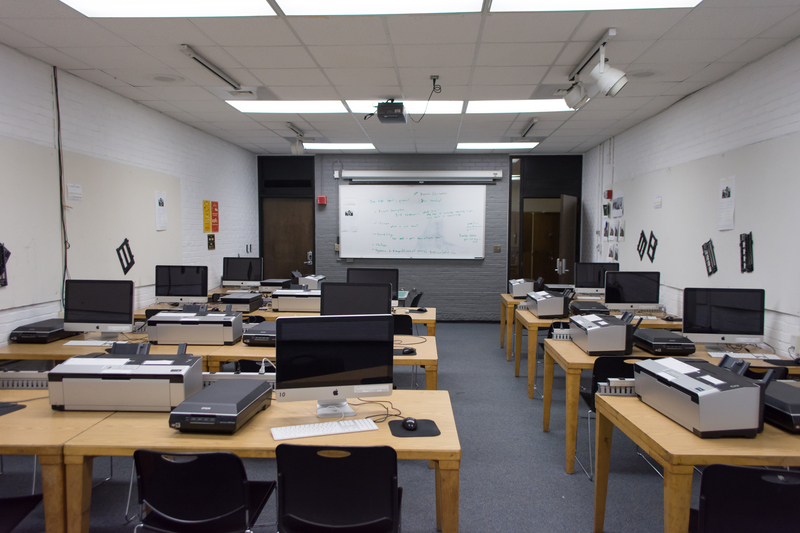 The book arts room has two Vandercook letterpresses and a C & P clam shell press with typesetting tools and a wide variety of both wood and metal type, as well as tools for bookmaking. 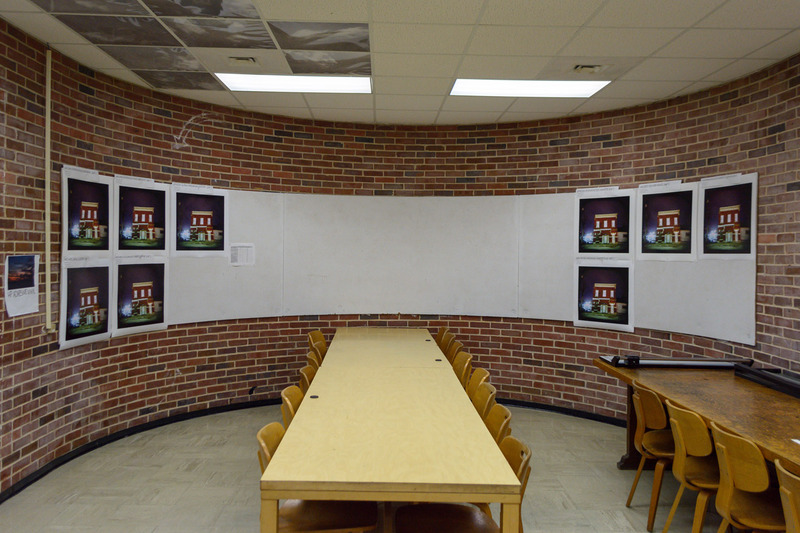 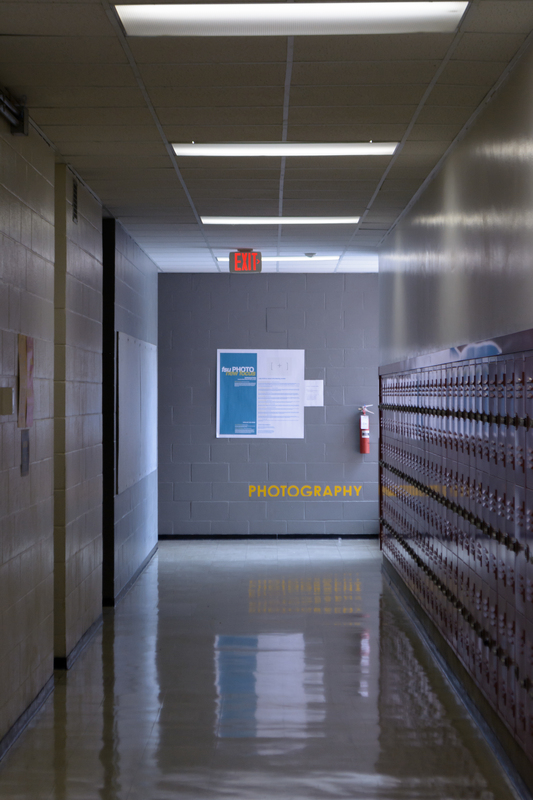 A classroom space for classroom discussions and meetings is located just off the book room. 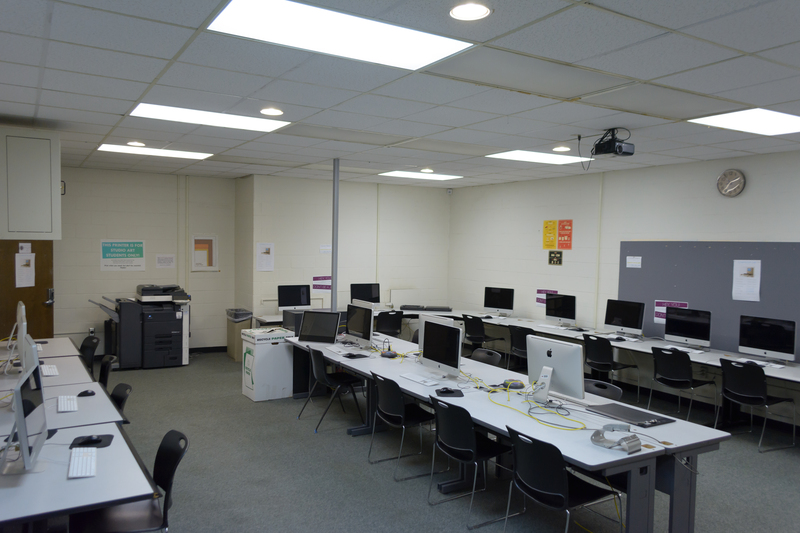 Monday 6 p.m. – 9 p.m.
Tuesday 6 p.m. – 10 p.m.
Wednesday 6 p.m. – 9 p.m.
Thursday 6 p.m. – 10 p.m.
Friday 9 a.m – 2 p.m.
Saturday and Sunday 10 a.m. – 2 p.m.
Notice anything wrong with the facilities or tech in Printmaking and can’t find a monitor? 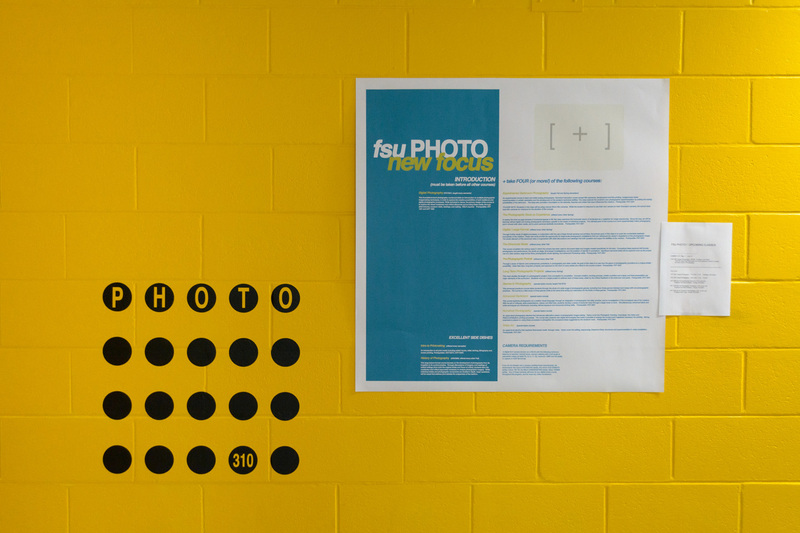 Please visit https://support.cfa.fsu.edu to report any non-emergency problems.